David has been writing for pleasure, pain, and profit for a long time. – The official website of author and storyteller David Neilsen! David has been writing for pleasure, pain, and profit for a long time. Beyond the Doors was published in August 2017 by Crown Books for Young Readers. Grab yourself a copy and make the world a better place. 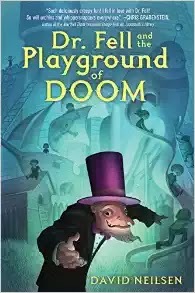 Dr. Fell and the Playground of Doom was published in August 2016 by Crown Books for Young Readers. Order it today and make a unicorn happy. 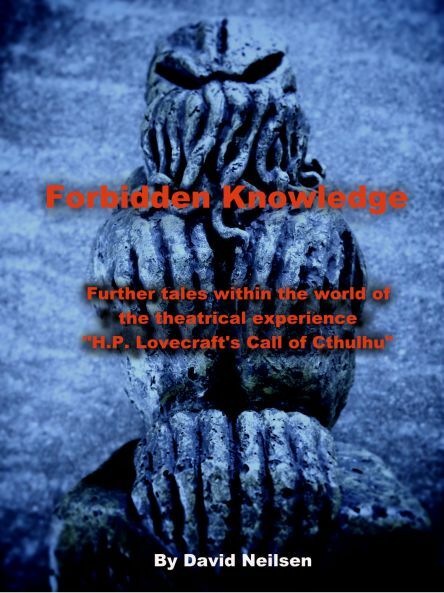 Forbidden Knowledge is a self-published collection of Lovecraftian short stories, and a companion to my acclaimed one-man show H.P. 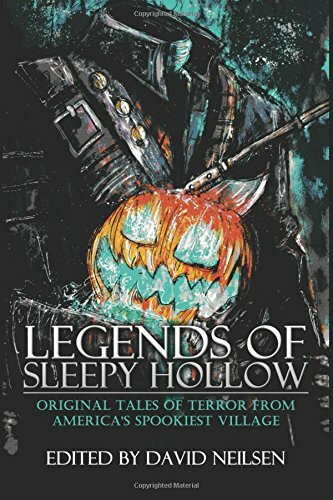 Lovecraft’s Call of Cthulhu, Forbidden Knowledge is a collection of stories delving into this horrific production, answering unanswered questions and telling untold tales of horror and madness. Grab a copy here. The Seance – Included in Ember: A Journal of Luminous Things, Volume 1, Issue 1 by E&GJ Press. Four teenagers get the bright idea to hold a seance in a graveyard on Halloween.